This year, the Minnesota State Fair set a new record by attracting over 2 million people over its 12 day span. 2018 was also a great State Fair year for Groveland Gallery artists Joshua Cunningham, Rod Massey, and Larry Hoffman. 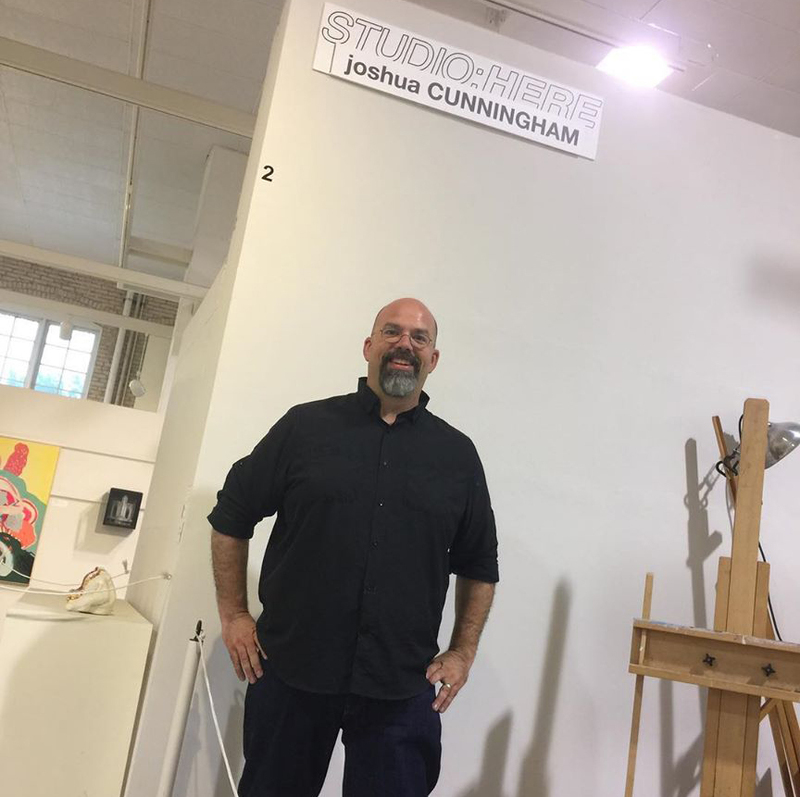 Joshua Cunningham was one of 12 artists selected to participate in the fair’s artist in residence program, Studio: HERE. For one day of the State Fair, from 9am – 9pm, Joshua provided onlookers with a window into the workings of an artist’s studio. Artist Rod Massey was awarded 2nd place in the Oil/Acrylic/Mixed Media category for his work “Fruen Mill, West Side”. 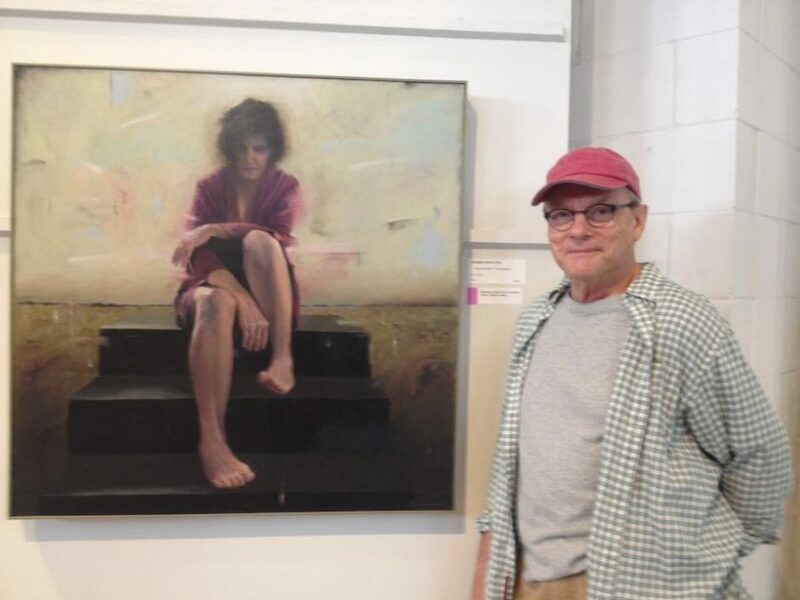 And artist Larry Hoffman received the Paul S. Kramer Fine Arts Award for his painting “Woman Conflicted”. Congratulations to all three!